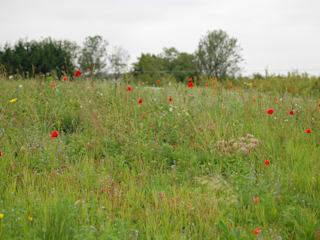 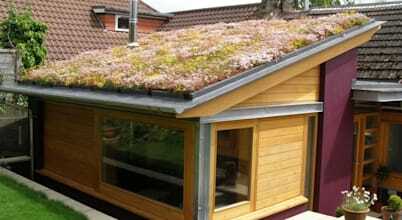 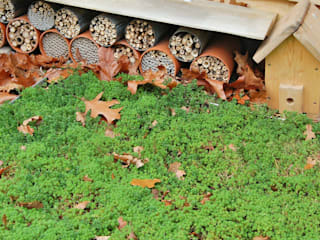 Sky Garden is the UK’s leading independent supplier and installer of green roof products. 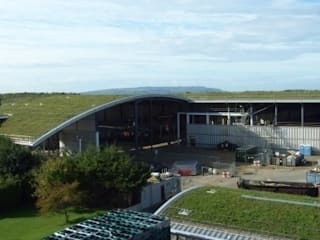 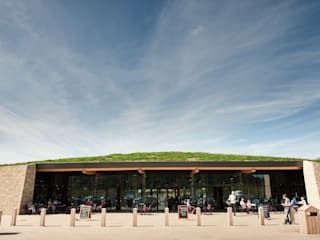 Our expertise encompasses consultation, development, installation and maintenance of all styles of green roofs and surfaces.As well as being committed to protecting and enhancing the environment we are also dedicated to providing great service and innovation in all areas of our business. 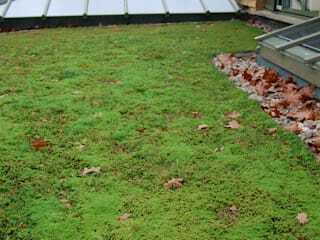 With many years of experience and tens of thousands of installations across the UK and Europe we understand all aspects of green roofing and urban greening, water run off, imposed loads, plant varieties, substrates, pitch stabilisation and drainage. 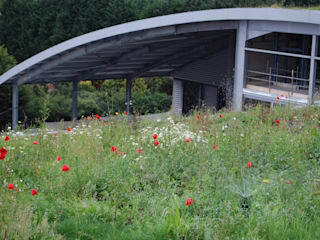 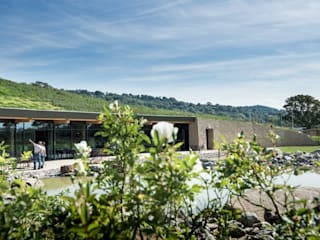 Sky Garden aims to find the most suitable and sustainable solution for each individual green roof project, drawing on extensive industry knowledge and access to a broad range of living roof components. 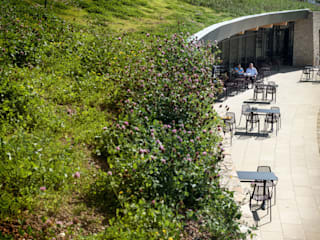 Whether your project is constrained by budget, roof pitch, aspect loading weights, access or maintenance, Sky Garden can offer a range of flexible solutions to suit your individual living roof project. 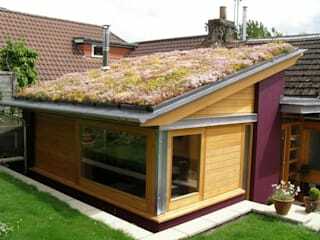 11 ideias ecológicas de telhados verdes!